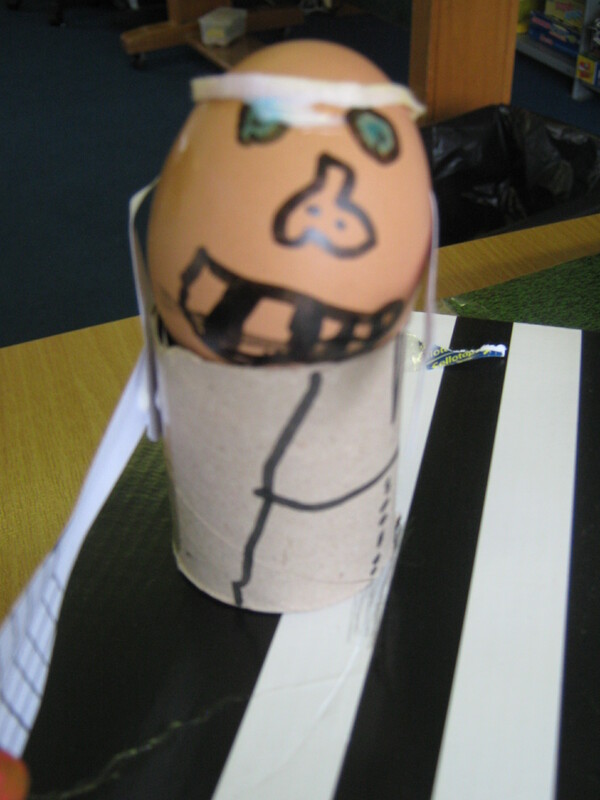 The pupils are busy creating their characters for our Easter Eggstravaganza this week. 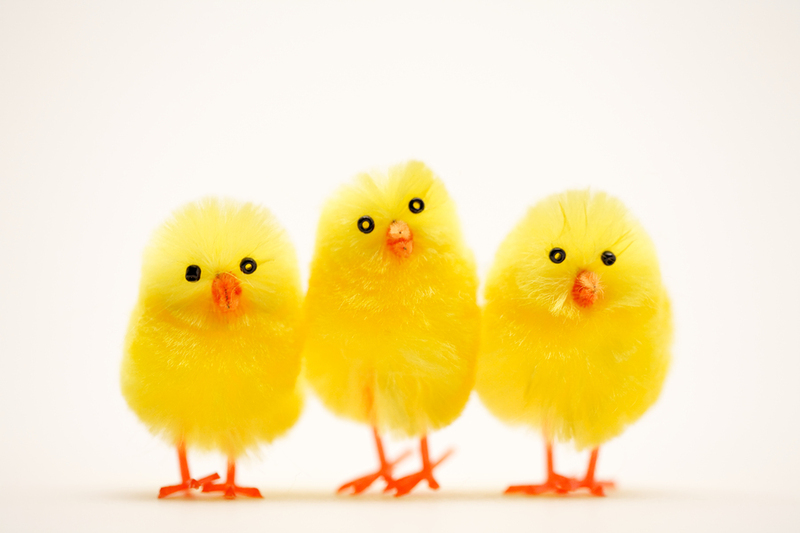 The children have been writing adventure stories, diaries and and character profiles to go along with their eggs which will be displayed on Thursday afternoon from 1.45pm. 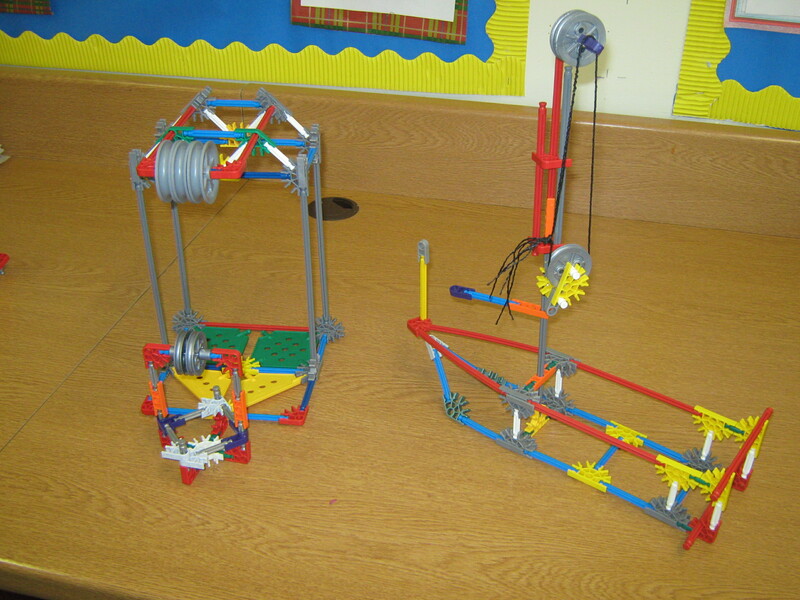 On the 20th March it’s the P6 K’nex challenge. 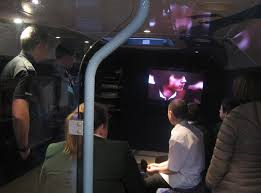 The pupils who are representing the school are Rob Pollok and Innes Carslaw, I hope they do well. 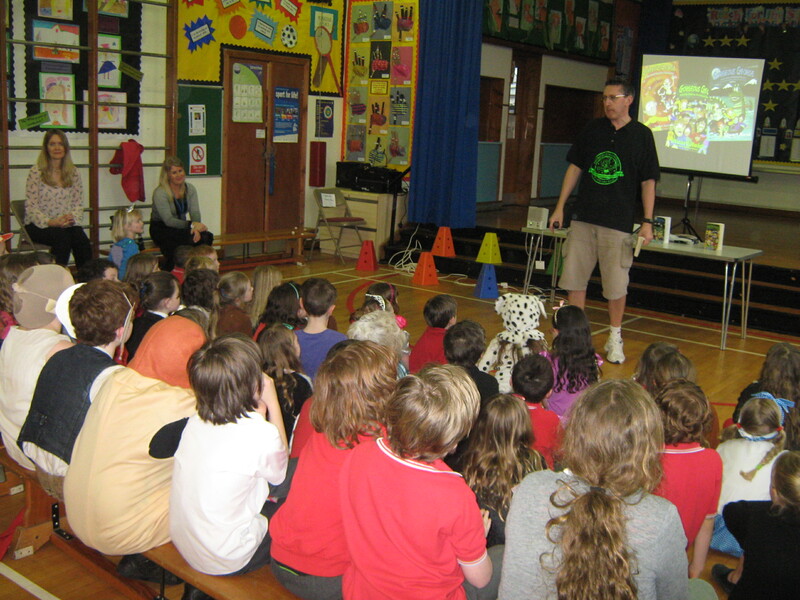 We were lucky enough to welcome Stuart Reid to our school this afternoon as part of our World Book Day celebrations. 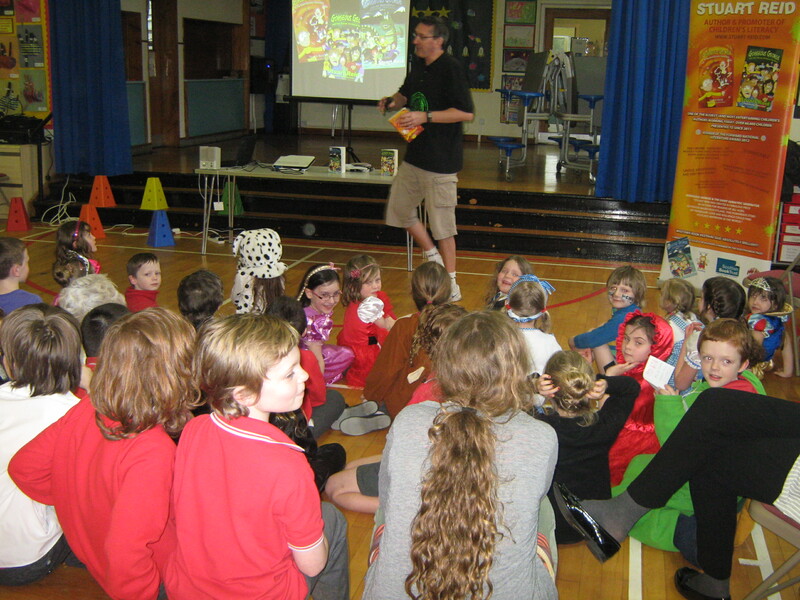 Stuart Reid is one of the busiest children’s authors around. Stuart’s uniquely entertaining readings are wild, wacky, crude, rude and hilariously fun for everyone involved. Some of his work includes ‘Gorgeous George and the Giant Geriatric Generator’ and ‘Gorgeous George and the Zigzag Zit-faced Zombies’. 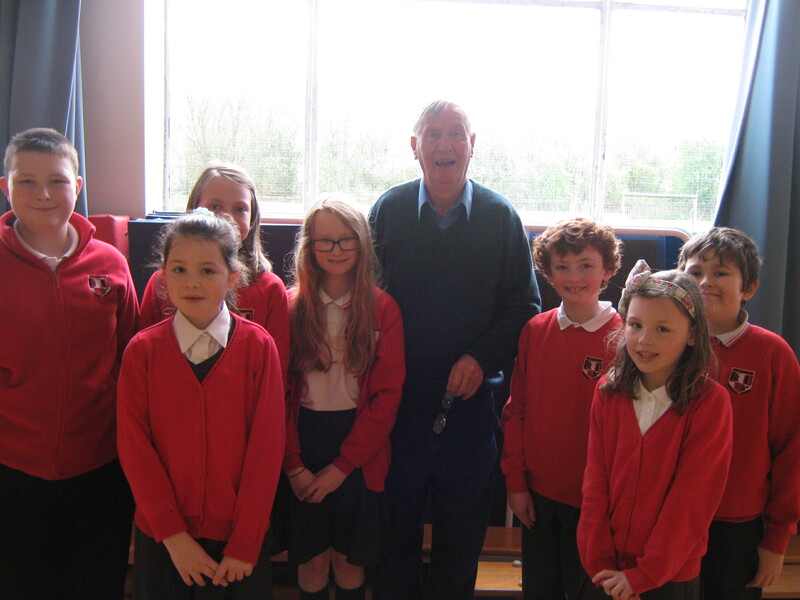 The children enjoyed hearing his funny stories and learning about how he started writing novels. 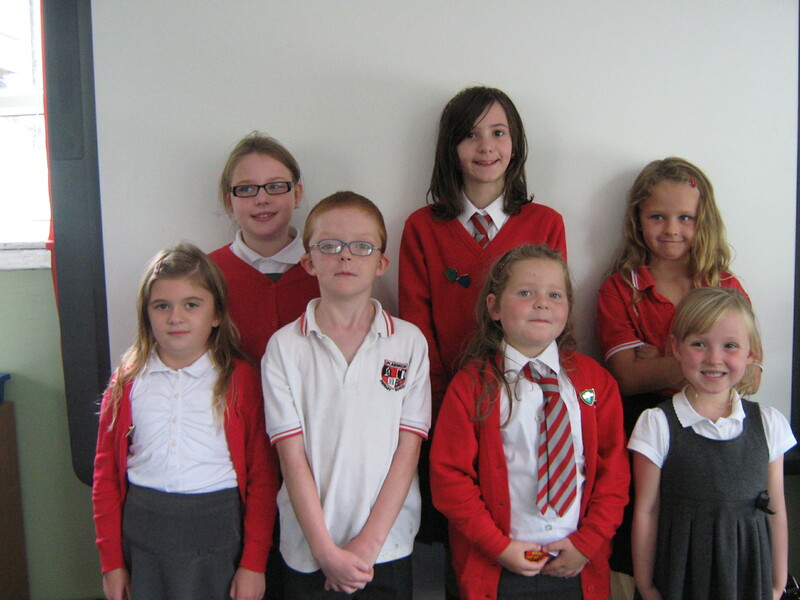 I wonder if we have any future authors amongst our pupils? 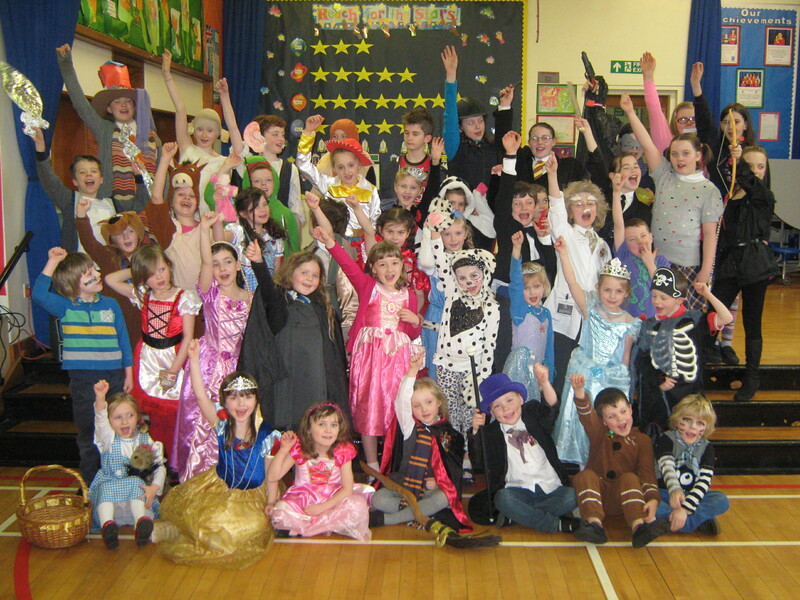 World Book Day is a celebration! 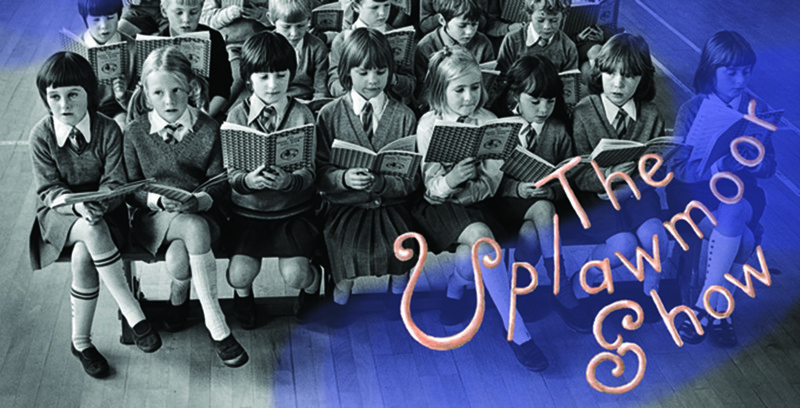 It’s a celebration of authors, illustrators, books and (most importantly) it’s a celebration of reading. 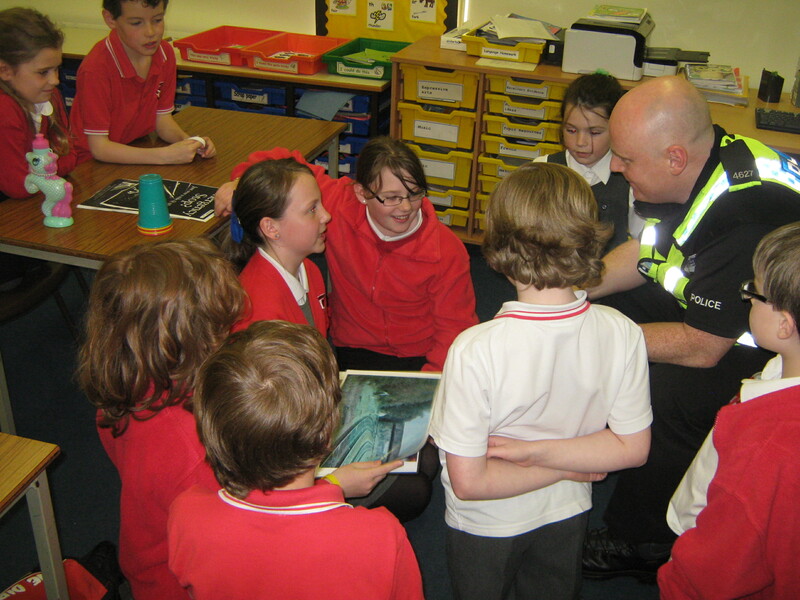 Today, children of all ages will come together to appreciate reading which is the main aim of World Book Day. 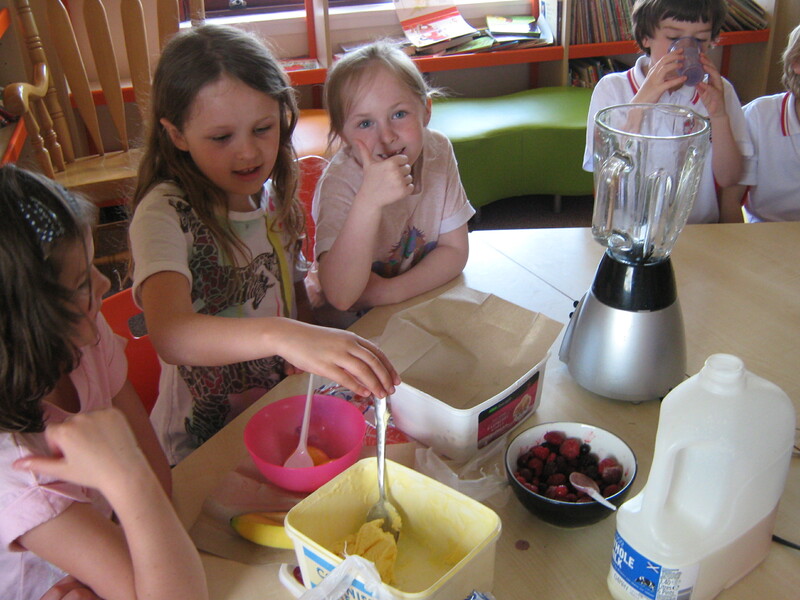 The children of Uplawmoor Primary got into the spirit of things and dressed up as their favourite author, story or character and celebrated World Book Day with a variety of fun activities. Children were encouraged to take some quiet time to read silently each time the ‘reading’ bell rang. P4-7 were lucky enough to spend the morning with Zoe, Beth and Charlie who came to help us with our acting and performing skills. We started the morning with some warm up games to help us act out scenarios and project our voices. Afterwards, Zoe, Charlie and Beth talked to us about the story and gave us some acting tips which we could use in our performance. We worked in little groups and used our bodies and voices to create different objects such as an oven, a clock, a forest, animals and trees. 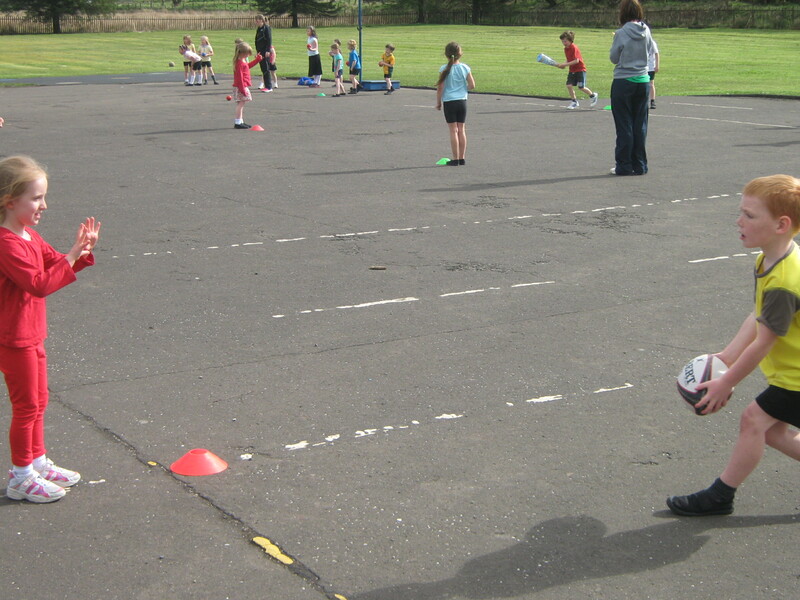 There were different children playing the role of Red and Reuben which allowed everybody the chance to play a part. To end our morning, we performed our show to the staff and Primary 1-3. Beth and Charlie were really funny as they played the role of the granny, the wolf and the baker. 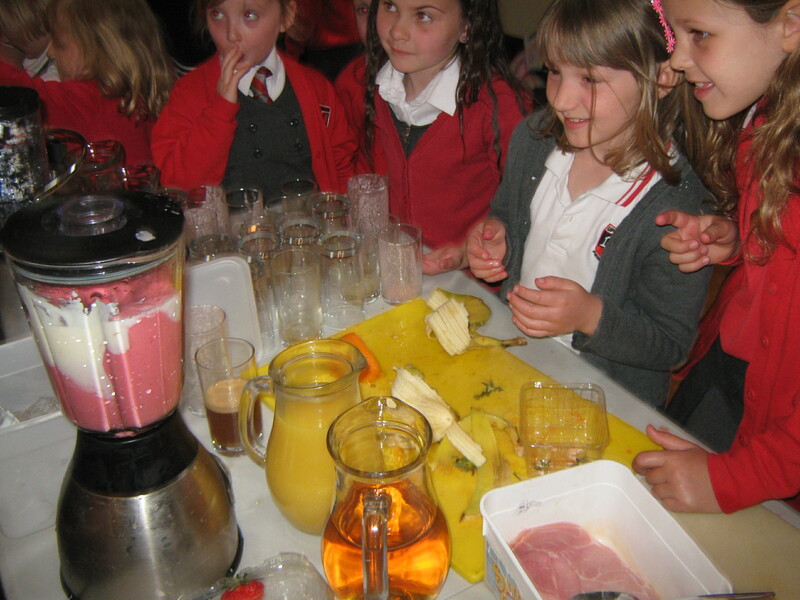 Well, the festive celebrations are now a thing of the past and all the pupils of Uplawmoor Primary School have their brains back in action and are working hard in class. 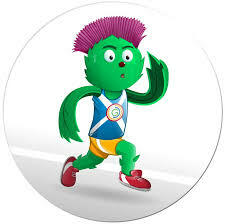 Some of you may have been lucky enough to celebrate Burns Day on Saturday 25th January 2014. 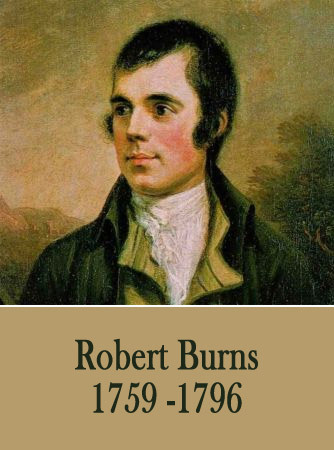 The staff and pupils are now starting to think about celebrating the life and works of Robert Burns at our Burns Competition, which will take place on Friday 28th February 2014. 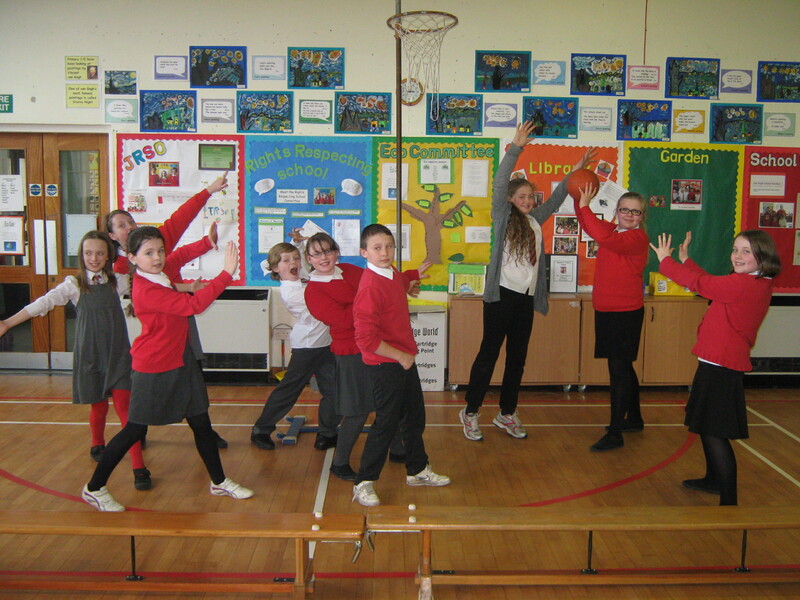 The boys and girls in P4-7 are currently busy learning a song or poem which they will perform for our judges on the day. 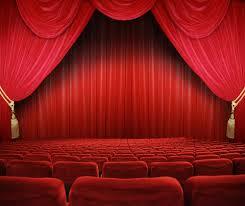 In addition, all pupils will be involved in entertaining our audience through song, dance and drama.